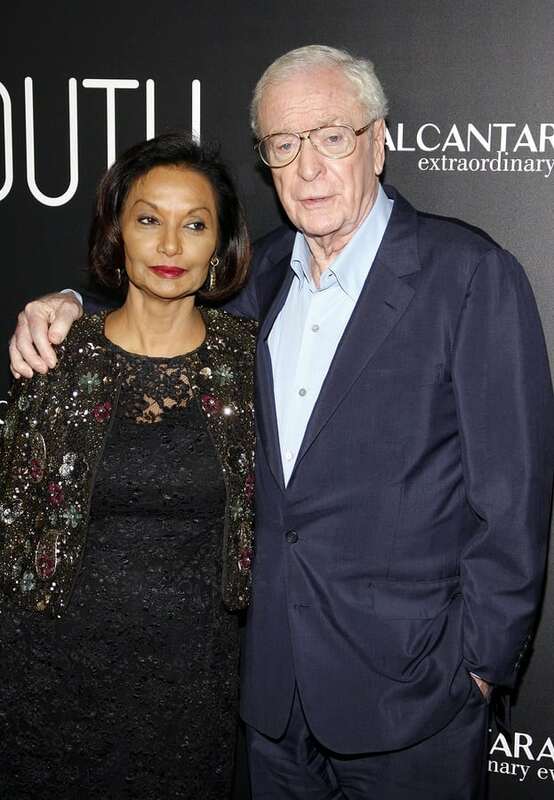 Michael and Shakira Caine celebrated their 45th wedding anniversary this year. They met in 1971 after Caine saw her on a Maxwell House coffee commercial and was so taken by the Guyanese actress that he got her number and reportedly called every day for 10 days until she agreed to go out with him. They have one daughter together and live in a 200-year-old barn, converted into a luxurious modern home in Surrey, England.